Will you speak for those who cannot speak for themselves? September 26 through November 4 is 40 Days for Life– community-based campaign that takes a determined, peaceful approach to showing local communities the consequences of abortion in their own neighborhoods, for their own friends and families. 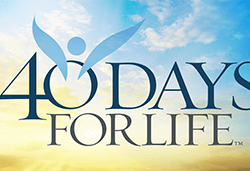 There are 40 Days for Life activities all across the United States, including locations in Lincoln, Bellevue and Omaha. 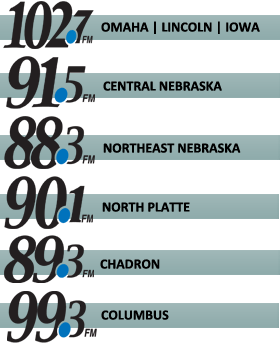 The team at Spirit Catholic Radio encourages you to check out local opportunities to get involved (below).